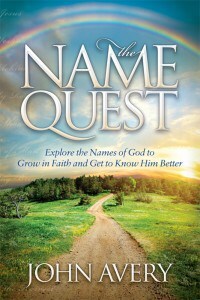 The following is a list of suggested answers for those who would like to know the author’s thoughts behind the questions in the Study Guide to The Name Quest. However, the best way to use the guide is to prayerfully and thoughtfully answer the questions for yourself or in your group. Questions that require an answer from personal life or experience are not included in this answer guide. The numbers to those questions are skipped. This page is being created, please come back soon.